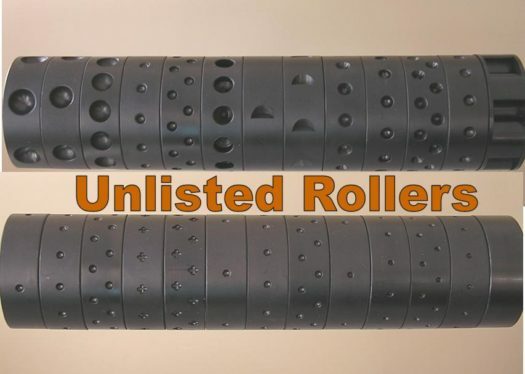 Unlisted Jang Rollers is a "Catch-All" of Rollers that we don't have listed individually. Unlisted Jang Rollers is a “Catch-All” of Rollers that we don’t have listed individually. 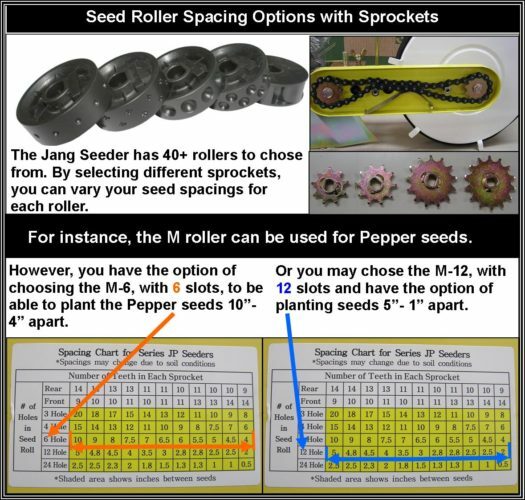 What Roller/s Do You Want? 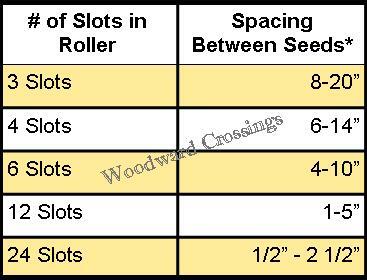 Please type in your desired roller on the thin line below. 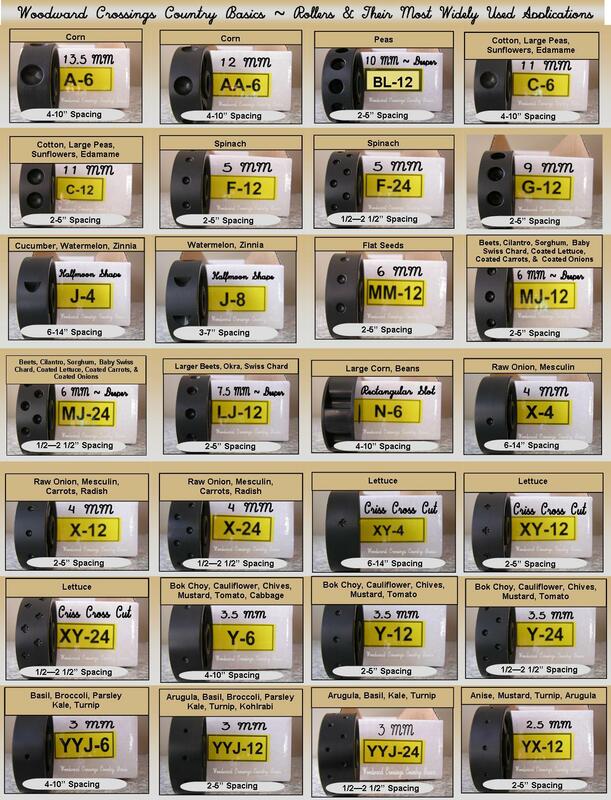 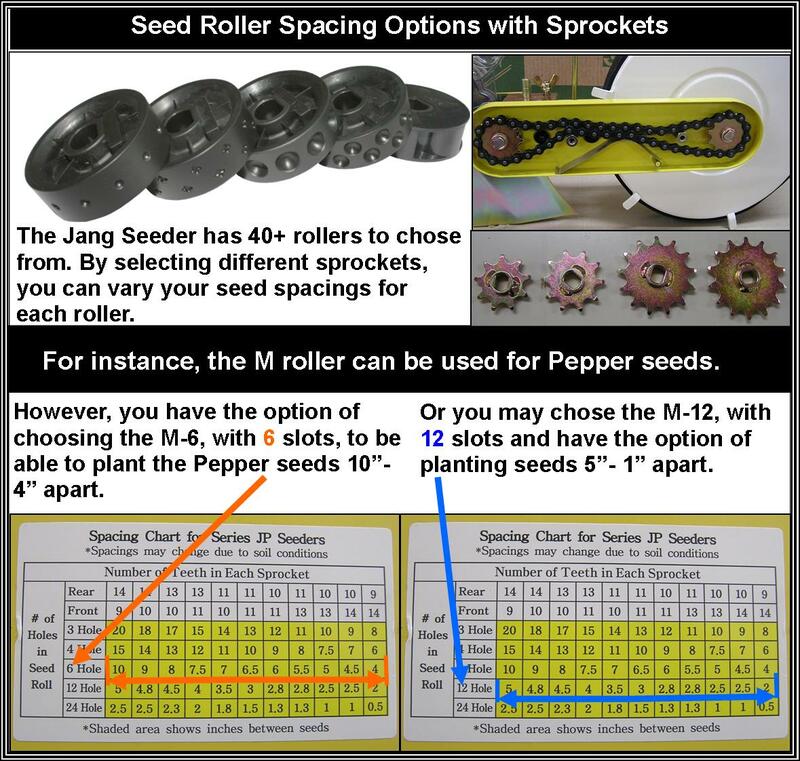 Please denote what roller /rollers you want in the Additional Information Box at Check Out. 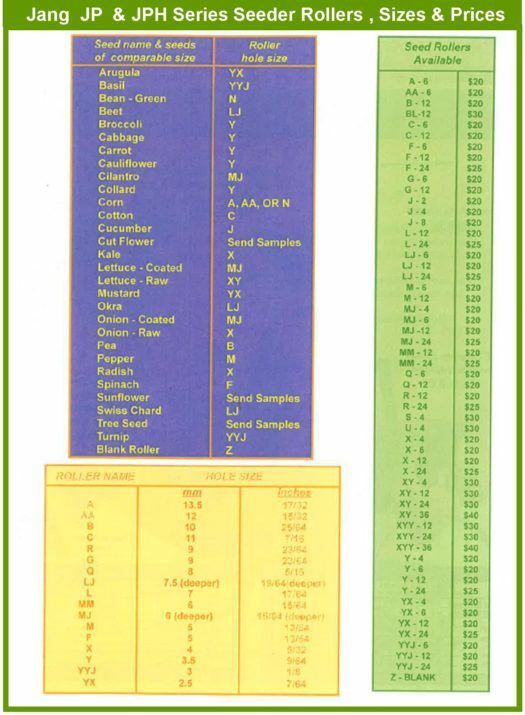 Need to know when to plant, how far apart and when to harvest? 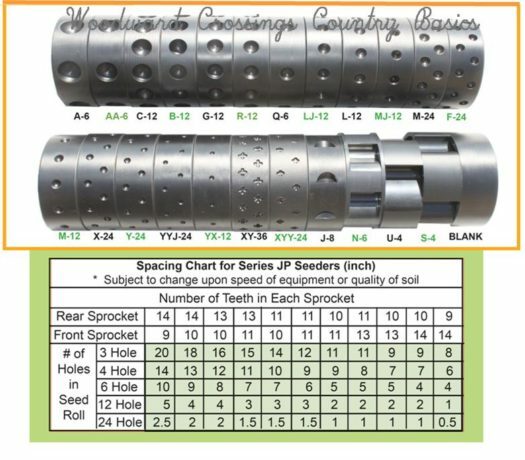 A great resource packed chock full with an amazing planting guide!